Protecting your BMWs interior from the elements is obviously a top priority for any BMW owner, thats why at YourCarParts.co.uk we only sell the very highest quality BMW car mats, which are guaranteed to fit your BMW perfectly and in the exact design and style you require. The mats have been cut using the original manufacturers templates, and can be changed and edited however you wish. 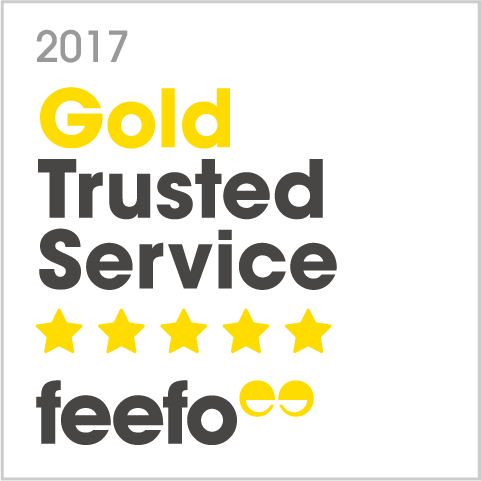 You can add text, company logos, and select the perfect carpet style and colour. You wont find a better place for BMW car mats anywhere in the UK. 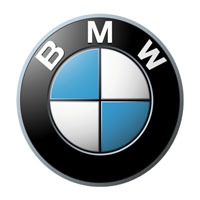 Bayerische Motoren Werke AG (BMW) was founded on 7th March 1916 by Franz Josef Popp. With a yearly revenue of around €77 billion, BMW, along with Audi and Mercedes-Benz is part of the “German Big 3”, which are the best-selling luxury car makers throughout the whole world. Originally, BMW was established as a business entity after the restructure of an aircraft manufacturing firm in 1917. Following the end of World War I, BMW ceased production of aircraft-engines as they were forced to do by the terms of the famous Versailles Armistice Treaty. Once restrictions were lifted in 1923, the company shifted its focus and instead started producing motorcycles, and then automobiles in 1928. BMW's first ever car launched was the Dixi, which was based on the British car company Austin Motor's Austin 7 car. Following a German rearmament in the 1930's in preparation for a second World War, BMW returned to producing aircraft engines for the Luftwaffe. In 2012, Forbes.com listed BMW as the most reputable company in the world. Forbes states that the rankings are based on “people’s willingness to buy, recommend, work for, and invest in a company is driven 60% by their perceptions of the company and only 40% by their perceptions of their products”.